Weider Fitness is the brand of Icon Health and Fitness and is mainly known in fitness industry for their strength machines.The most trusted name in strength training for over 25 years, Weider knows how to make you strong. Their all-in-one systems, premier benches—and even the overwhelmingly popular Platinum—all have one thing in common: Proven Weider quality. 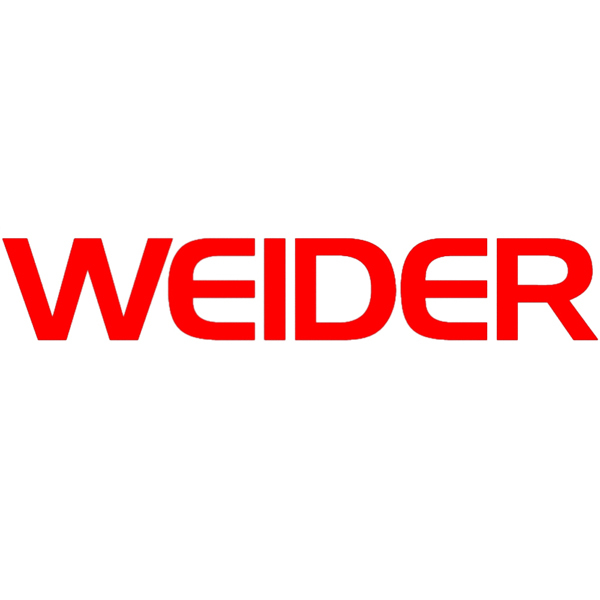 With Weider, you can be as strong as you want.